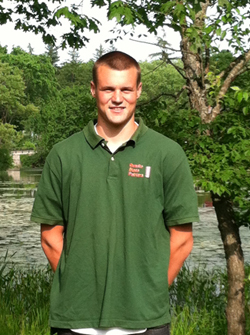 Matt grew up in Durham, New Hampshire and graduated from Oyster River High School. He received a degree in Business Marketing from Plymouth State University, as well as an associate's degree in Ski and Snowboard Business from Colorado Mountain College. Matt has worked for various painting companies throughout high school and college. As a very detail oriented person he strives to exceed all customers' expectations.